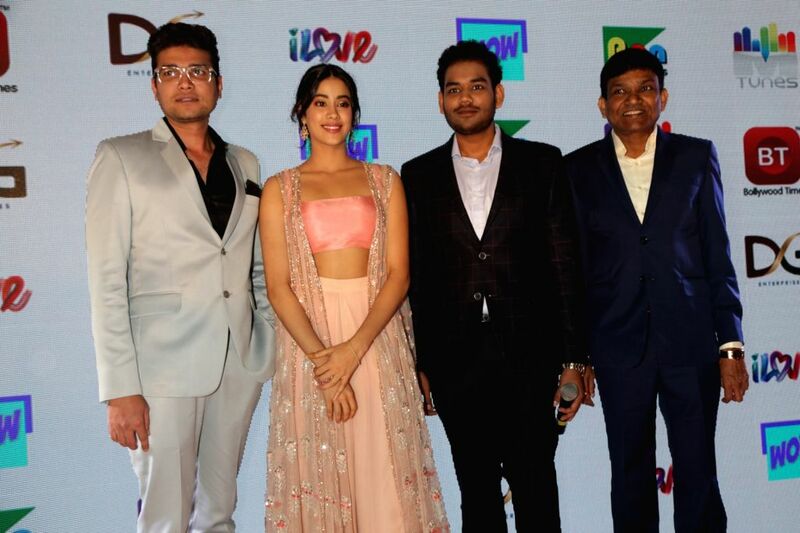 New Delhi: Actress Janhvi Kapoor and producers Jayantilal Gada and Dhaval Gada at the launch of a channel, in New Delhi on July 18, 208. 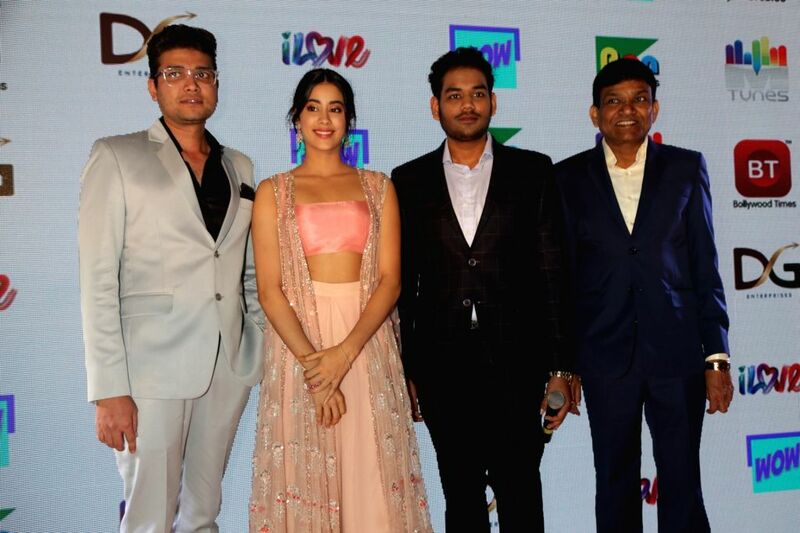 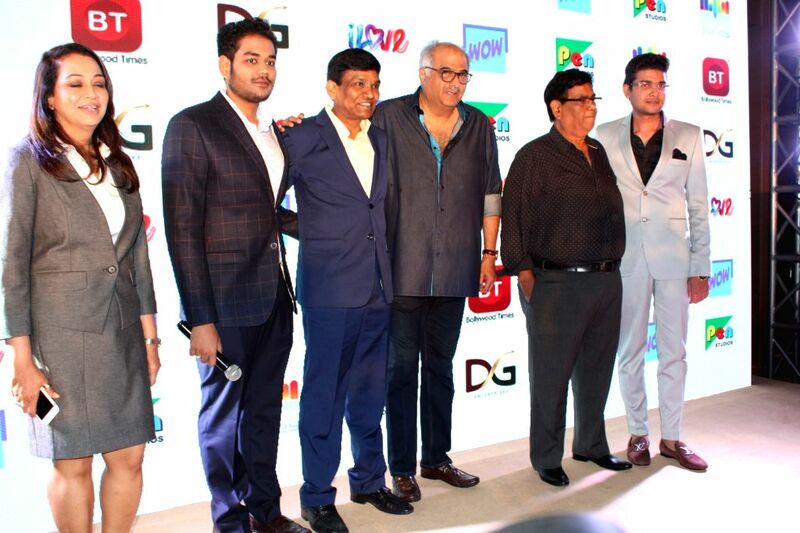 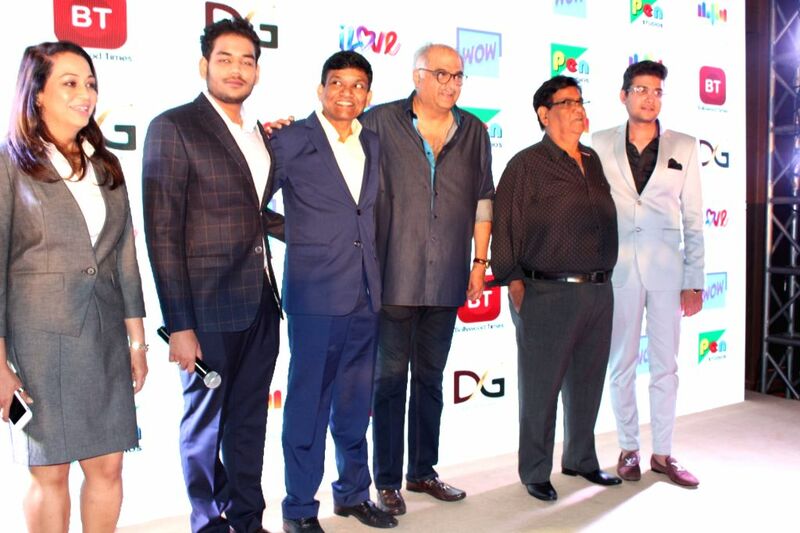 Producers Boney Kapoor, Jayantilal Gada and Dhaval Gada and actors Satish Kaushik and Janhvi Kapoor at the launch of a channel, in New Delhi on July 18, 208. 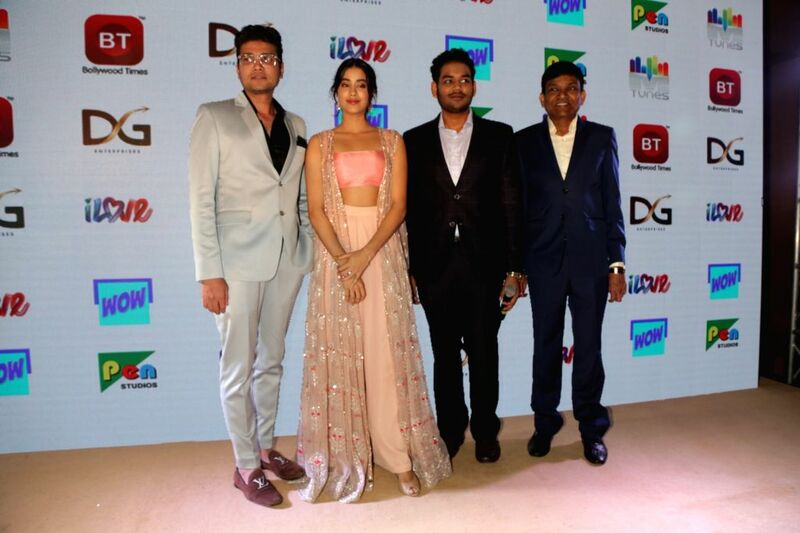 Actress Janhvi Kapoor at the launch of a channel, in New Delhi on July 18, 208.